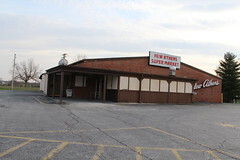 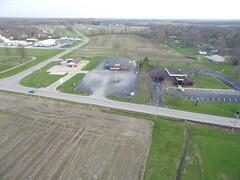 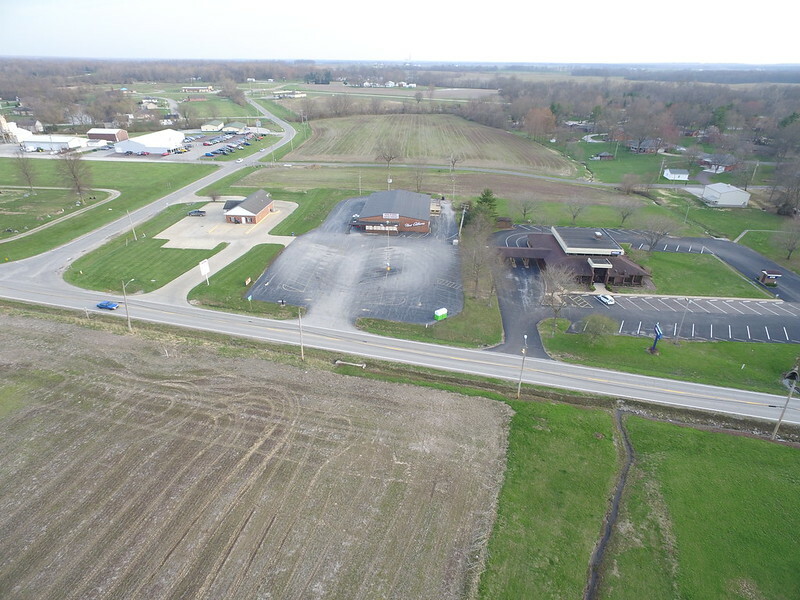 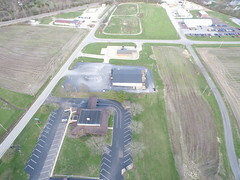 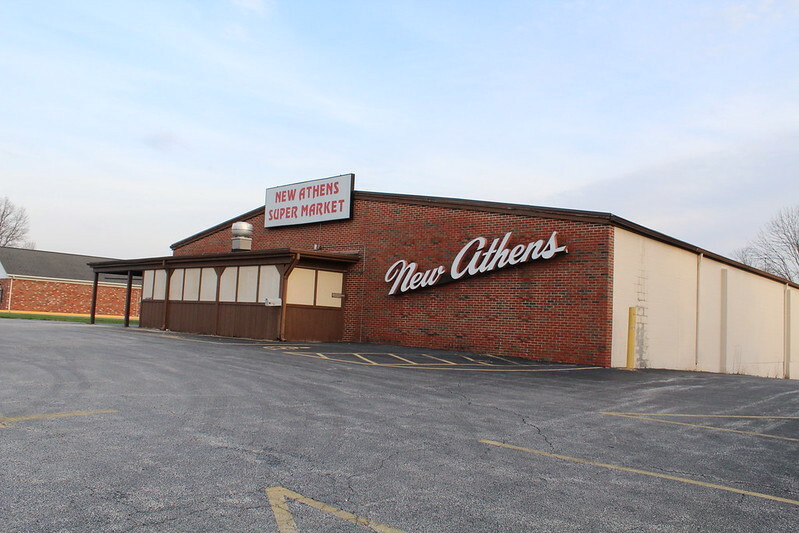 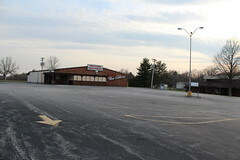 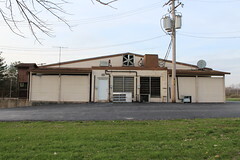 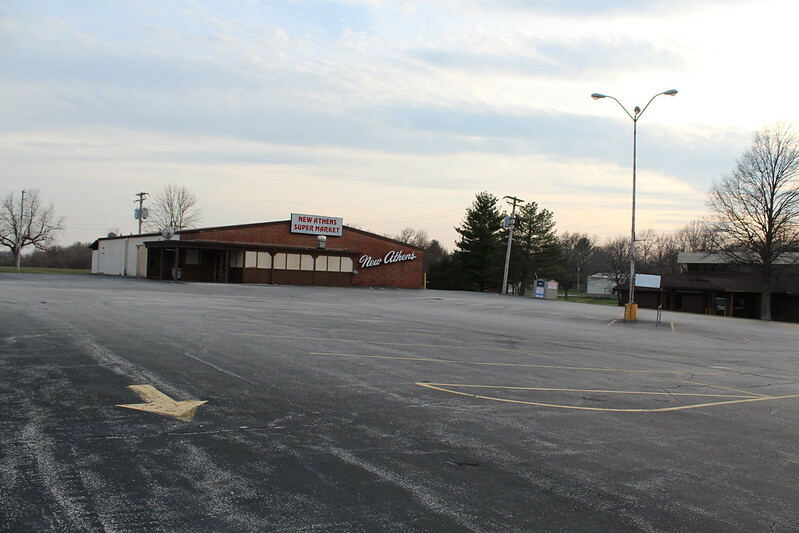 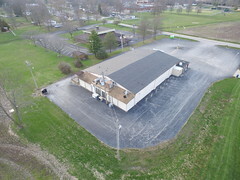 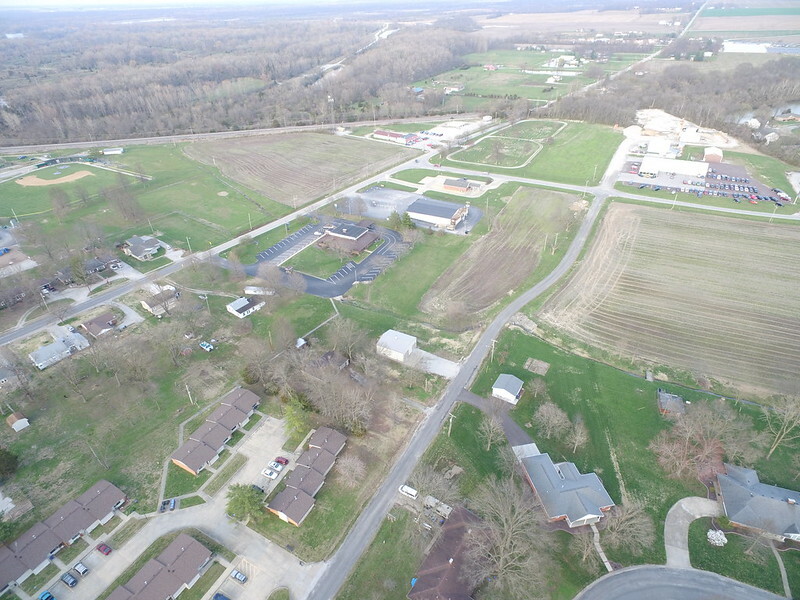 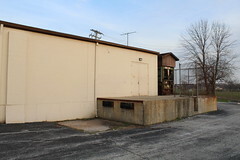 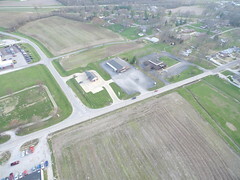 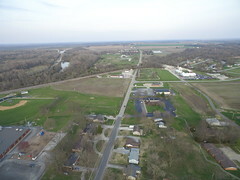 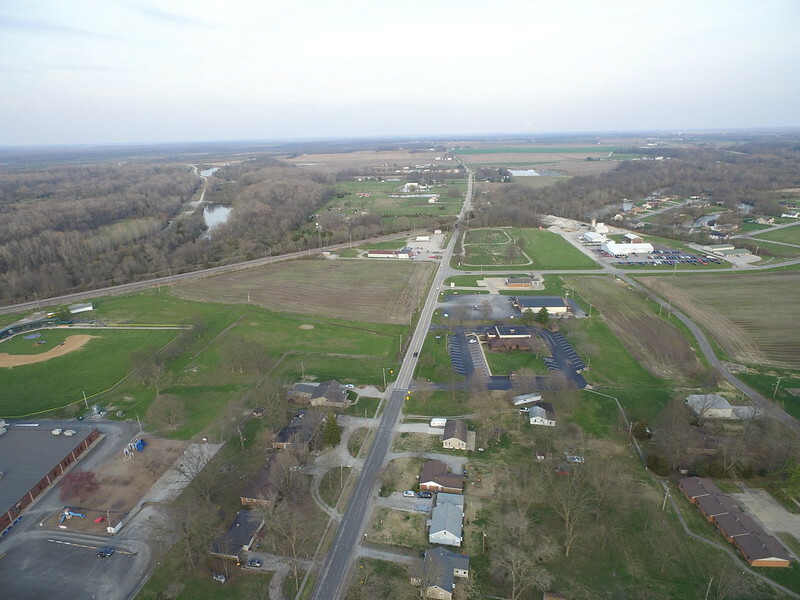 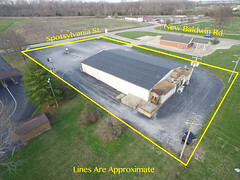 Commercial building in New Athens, IL with approximately 7456 square feet and a nice asphalt parking lot. 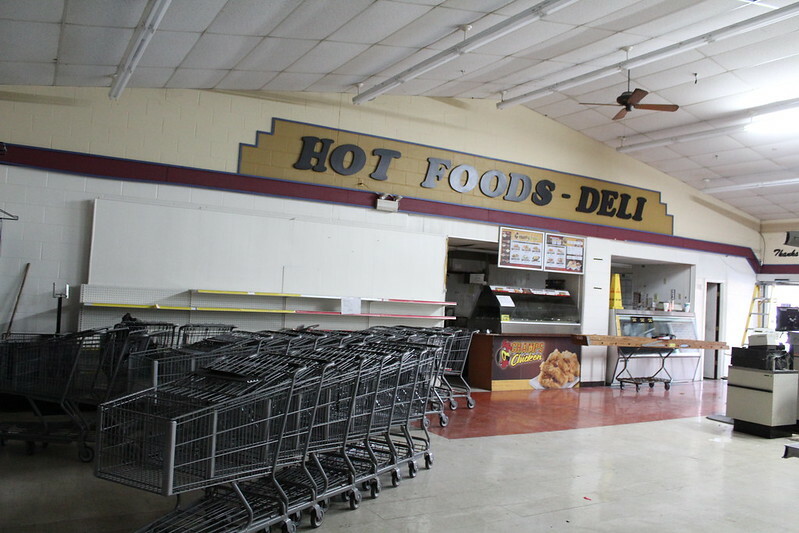 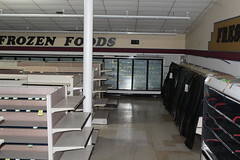 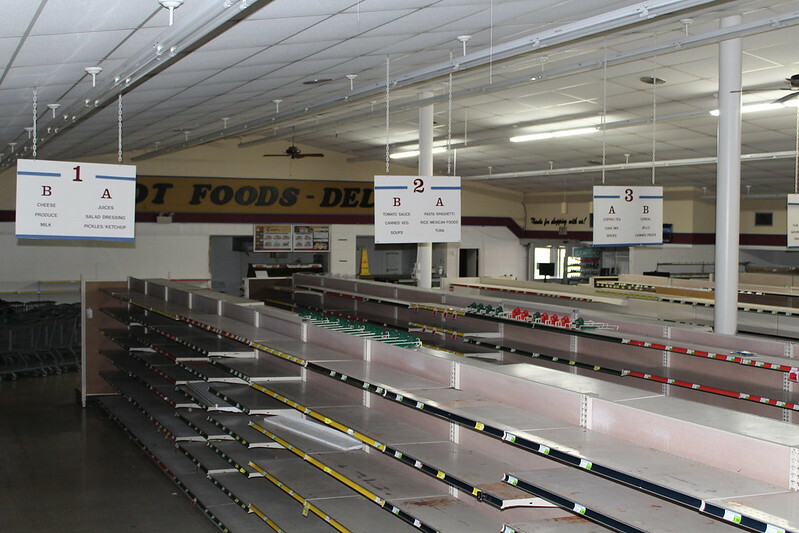 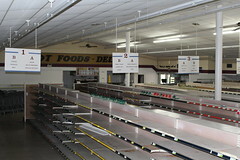 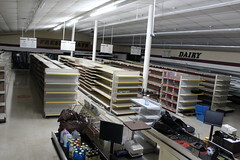 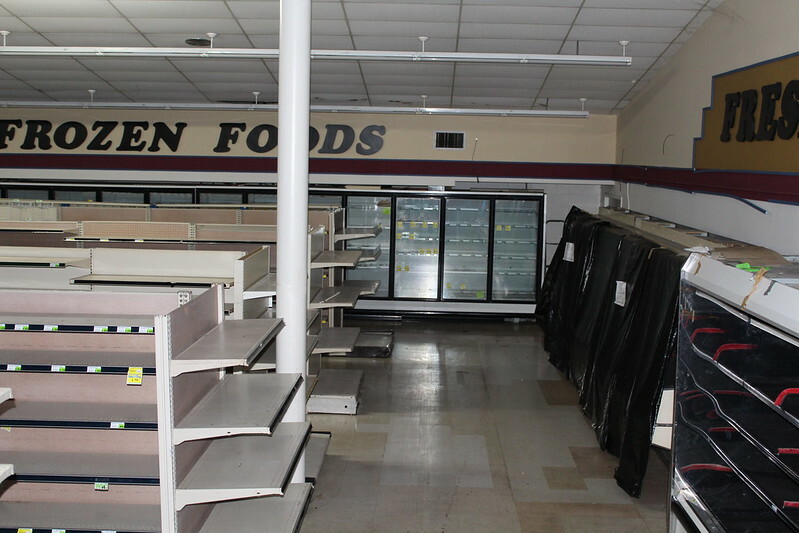 While recently used as a grocery store, property could be renovated into many different uses such as an office complex, retail store, restaurant, deli - the possibilities are endless. 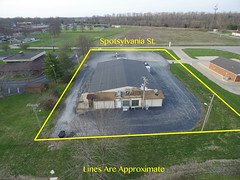 Convenient location with banks on two sides and a school nearby. DAILY TRAFFIC COUNT: Sept 2018 appraisal states, "According to the Illinois Department of Transportation, the average daily traffic count along New Baldwin Road, southeast of the subject site, is 1,700 vehicles and along Spotsylvania Street, west of the subject site, is 2,550 vehicles. 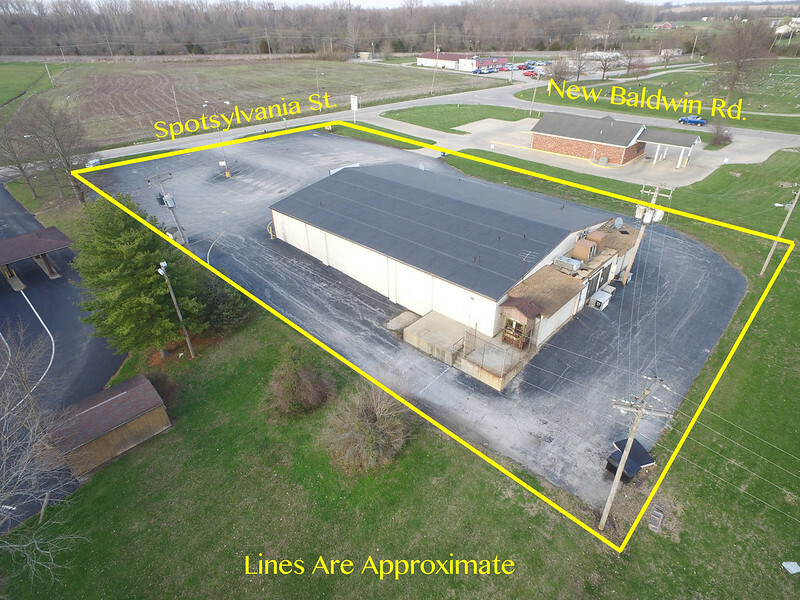 Directions: From IL Rte 13, head north on Baldwin Rd (becomes New Baldwin Rd) and then take a left onto Spotsylvania St. Property is the second drive on the left.